South Carolina Gov. 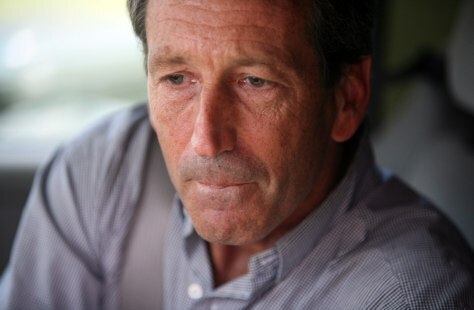 Mark Sanford wrote an opinion piece that was printed in Sunday newspapers in the state. He vowed to work with lawmakers he's long fought and cites Scripture and his faith in God — just as he's done in his few public appearances since admitting the affair.